Festive flashcards! Use them to strengthen multiplication fact automaticity. So much fun the students will want to take them home and use over the Christmas break. They will return to school as "Multiplication Fact Masters"! You will get 3 products in one! 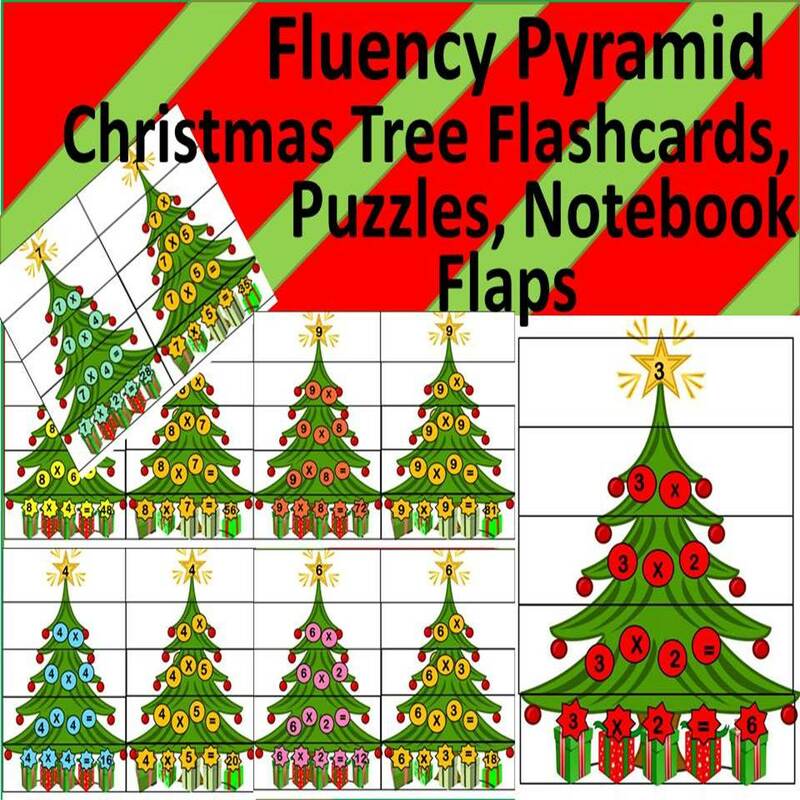 The contents of this product could be used as hand-held fold up flashcards, fluency puzzle strips, and inserts for manipulative interactive notebooks.